Small group custom photo tours led by a professional photographer with over 30 years of experience. 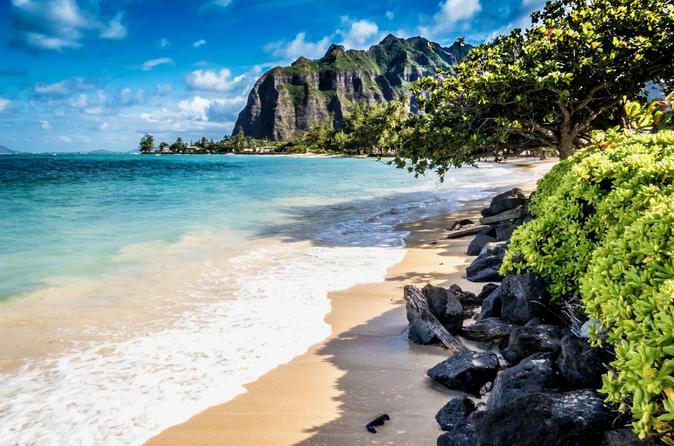 For each 5 hour tour your guide will hand select scenic locations across the island of O'ahu. Once on location your guide will be happy to help you with camera settings and composition. Each small group tour begins with a Waikiki pickup at 7:00 am (please call for meeting location). Photo tours are conducted in a minivan with a knowledgeable and friendly guide. All tours are custom and the tour guide hand selects the locations based on weather and lighting conditions on the day of your tour. Usually included are beach stops, scenic overlooks and cultural/historical stops. The guide will be available to help with camera settings and composition. Some of the stops may require a small entry fee. Tours are 5 hours long and will end with a dropoff in Waikiki at noon.